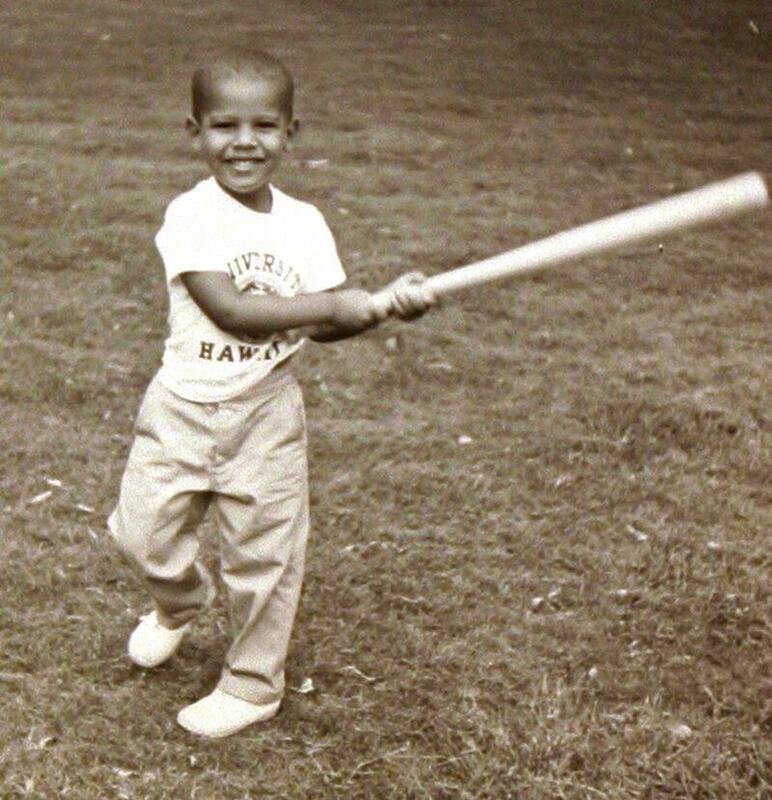 Who Is This Lil Slugger? I know I’ve done a bunch of these “who is this?” posts lately, but I love them, so deal with it. Hint: this little guy didn’t play an professional sports. Scroll for the answer.